Madeon's Finale has had a huge summer since it dropped, even being featured in breaks for the Olympics this year. Now, Dillon Francis is offering his artistic talents to produce his take on Madeon's hit. 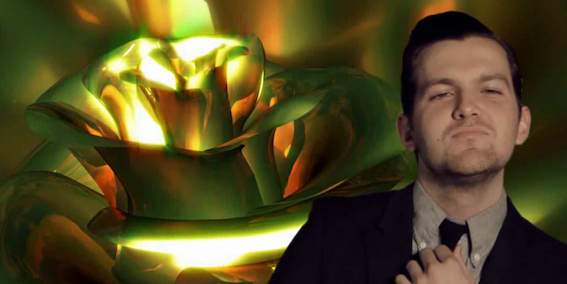 When the beat drops, we are reminded why Dillon Francis is popular. He did a good job of infusing the original with his own style and I think people will definitely rage to this wherever it is played. Check it out below and feel free to purchase on Beatport if you like what you hear!